Magistrate Oyetade Komolafe, the judge ruling on the collapse of a building at the Synagogue Church of All Nations (SCOAN), Ikotun Lagos, has set aside July 8th to deliver his judgement on the matter. 116 people, many of them foreigners, perished in the building collapse. 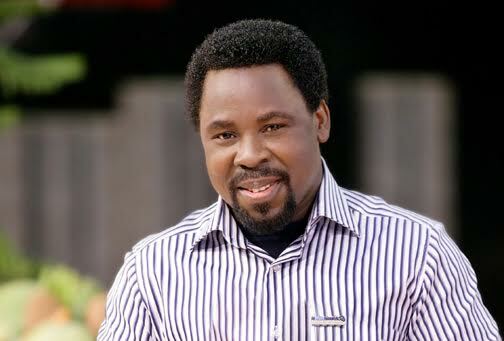 The case has repeatedly been stalled by Prophet T. B Joshua who failed to honor the coroner's invitation to appear before it.